This is according to Oxfam America’s Director, Ian Gary during an interview with the Guyana Standard today. The Oil Expert stressed that Guyana is prone to being worse off if it does not set rules and regulations with stiff penalties to ensure that audit results are in place. The Oxfam Director also flagged the fact that key IMF reports on the nation’s resources are being treated as “top secret” when this should not be the case. 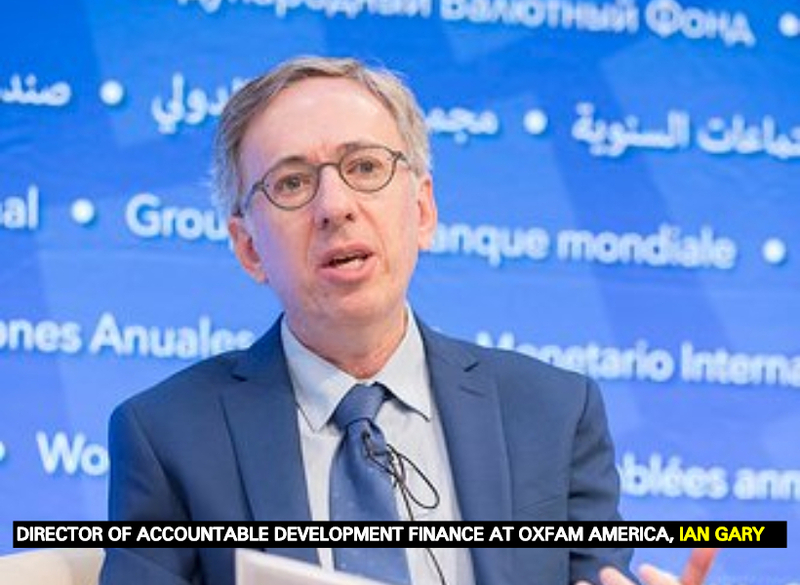 The Oxfam Director said that in over 40 nations he and his team have done analysis on, citizens were outraged when they got a hold of the audit reports that were done. He said that in some cases, the audit reports were lenient to the oil operator. He said this was discovered after further checks were done on the said reports. Gary said, too, that the media should be allowed an opportunity to conduct the necessary background checks on any firm the government selects to do the audits or to engage on any activity for the oil sector.